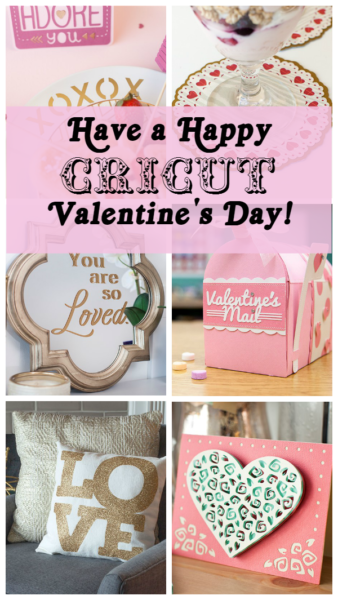 Have a Happy Cricut Valentine's Day! 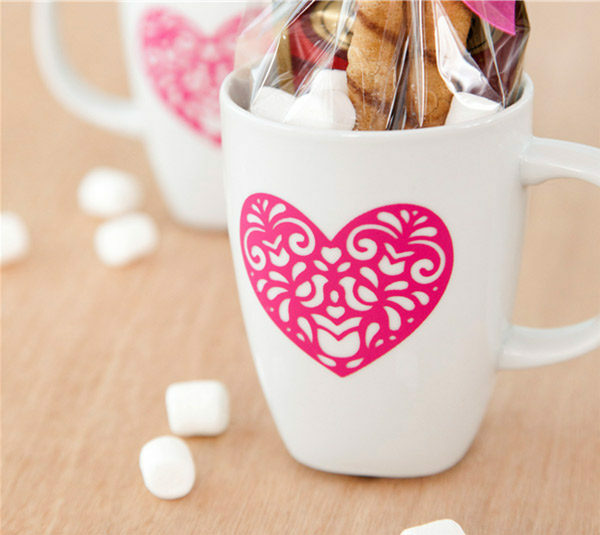 It’s a great time of year to try a Cricut precision cutting machine! 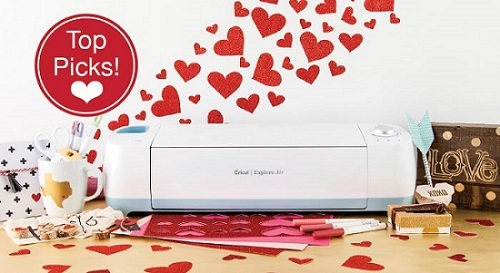 Not only can you get started right away on some amazing Valentine’s Day creations, but you can also take advantage of the January Cricut Air Clearance Sale! 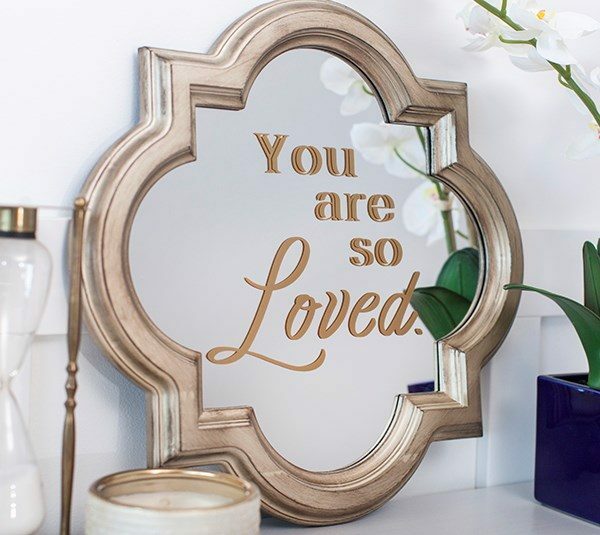 I’ve selected a few of my favorites from Cricut Design Space™, but you’re always free to create your own masterpieces. 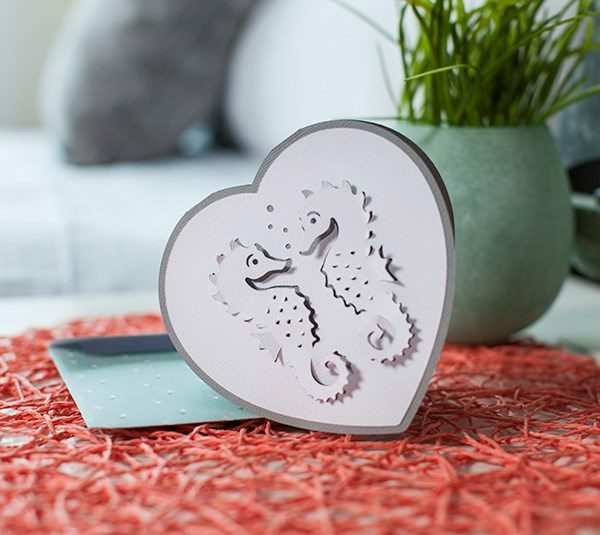 Cricut lets your imagination run wild. 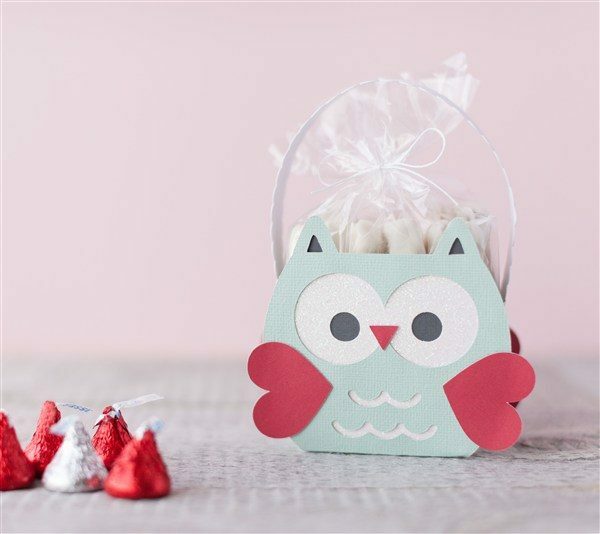 Design on your computer or tablet, then bring your creations to life on your Cricut. 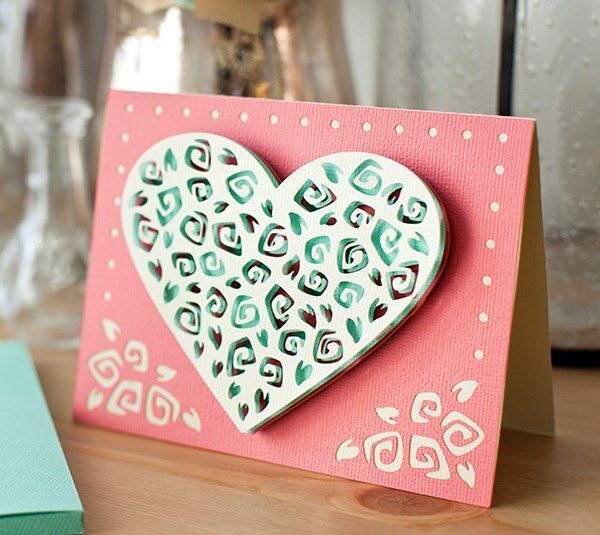 Cricut offers tons of advice, supplies and design ideas along with their machines, software and apps. 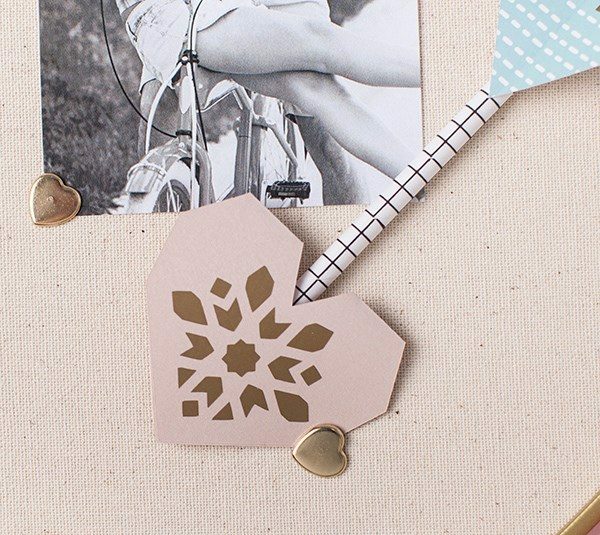 It’s no wonder Cricut has become so popular among crafting and DIY enthusiasts, including everyone from beginners to experts. 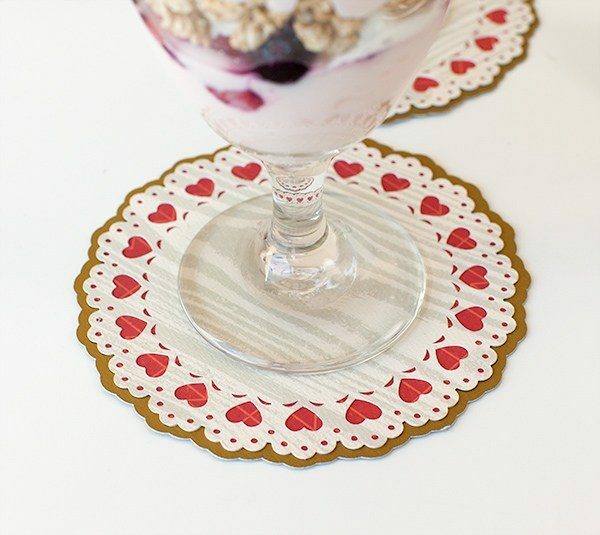 You’ll never run out of cool things to make with your Cricut! 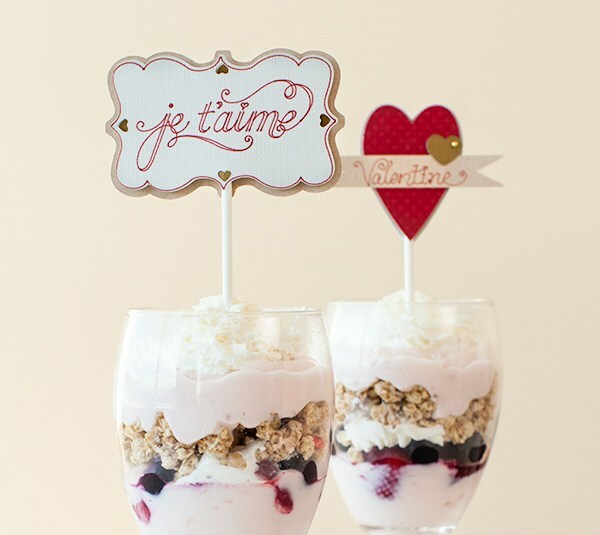 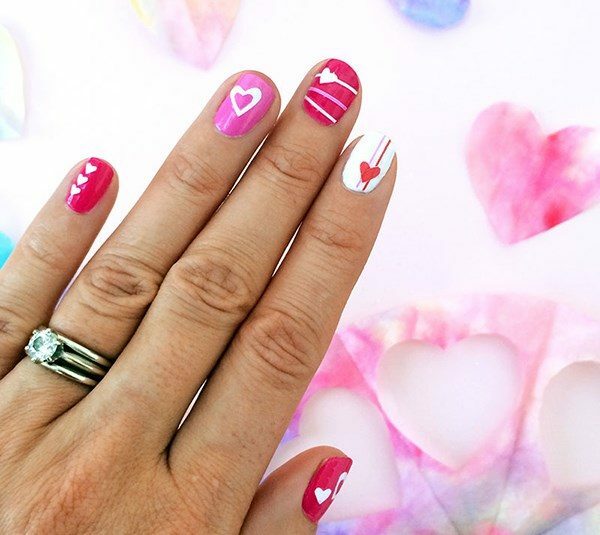 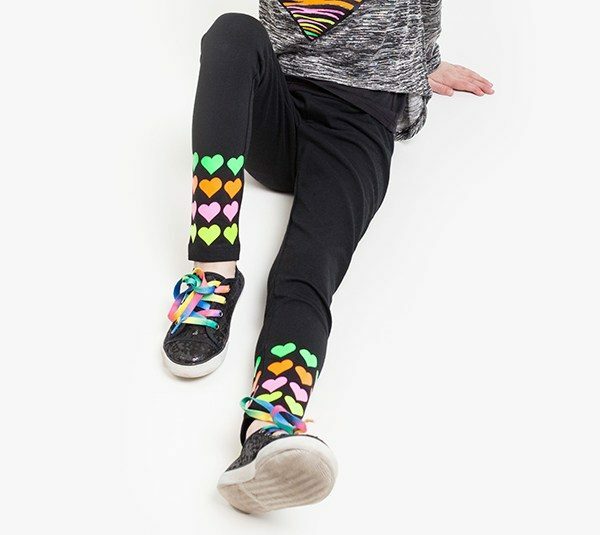 What are your favorite Valentine’s Day crafts? 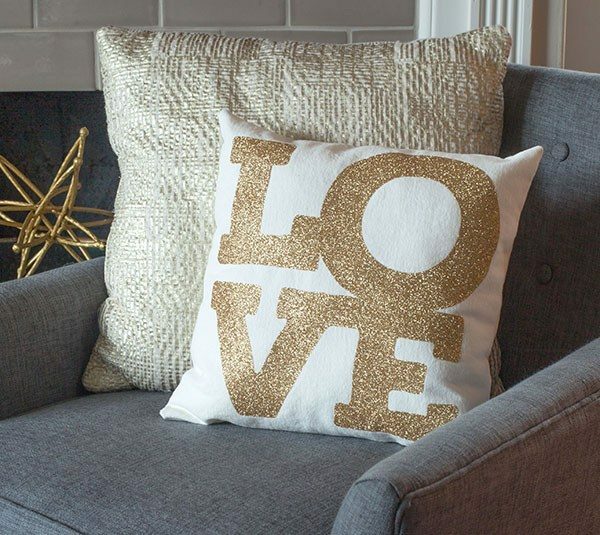 What do you plan to make this year? 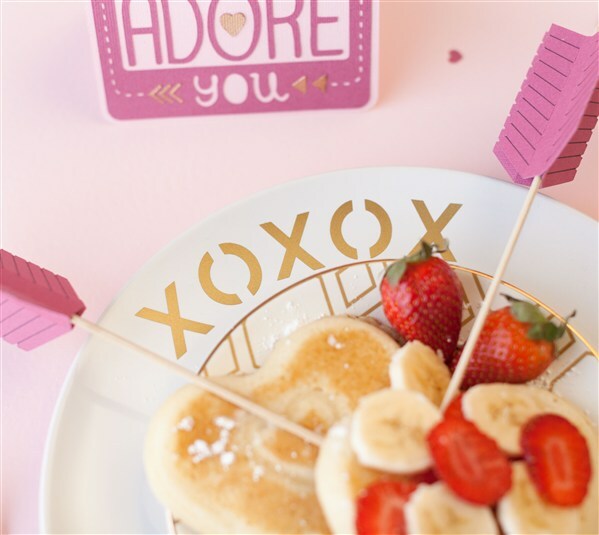 Do you have any Valentine’s Day blog posts to share? 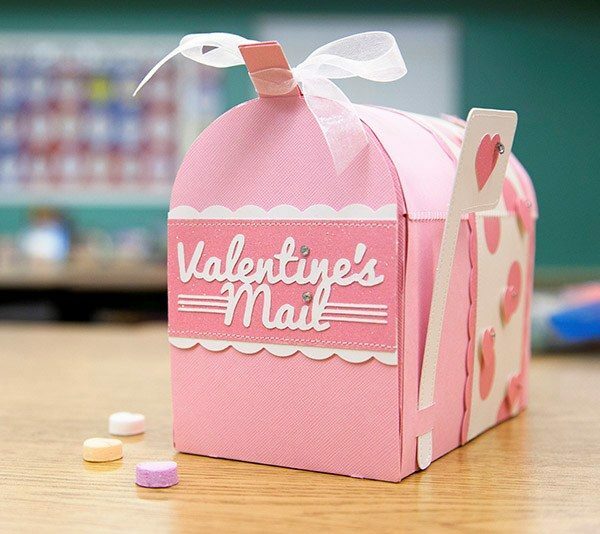 I can’t wait to see what you’ve made!